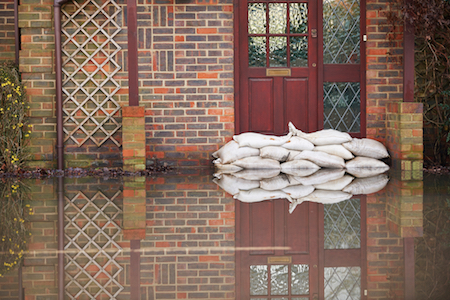 Are you the victim of flood waters or fire damage? The key to salvaging heavily soiled garments is responding quickly. Contact us today. Our staff is trained in clothing restoration. We provide clothing restoration services to Pecan Grove and Fort Bend County residents who may have had flood damage to their homes and their clothes were soaked with rising waters. We also provide restoration services to fire or smoke damaged clothing. 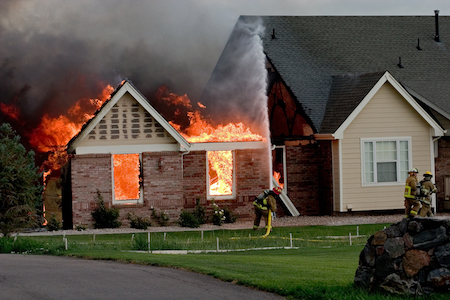 Bring us your clothing that has water stains, mildew stains, smoke or fire damage and we’ll do our best to restore it. We provide specialized cleaning services and a deodorization process that will help rid your clothing of the smells associated with your disaster. Prior to dry cleaning, we evaluate and catalog your damaged garments and can even itemize your billing in a format accepted by insurance companies. We gladly accept items you may have taken to another dry cleaner to try and restore.